The Rowan Alumni Association comprises of 78,000 plus members to represent the rich history of our University - from Glassboro Normal School to Glassboro State Teachers College, Glassboro State College, Rowan College of New Jersey, and now, Rowan University. Since its founding in 1971, the Alumni Association has worked to maintain a lasting and positive relationship between our dedicated graduates and the University. 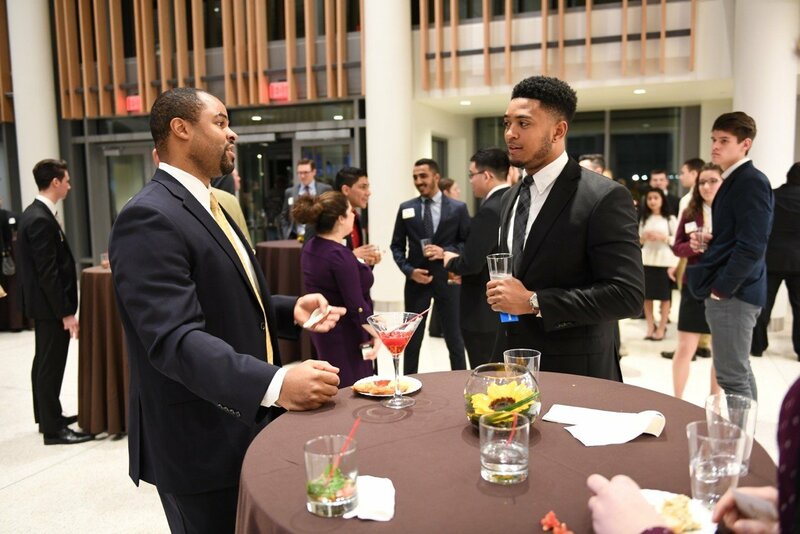 As an RCOB Alumni, be part of something special as you help aid a Rohrer College of Business student through a successful academic and professional journey. For a full list of calendar events, benefits, homecoming information, and ways to stay connected to Rowan University.